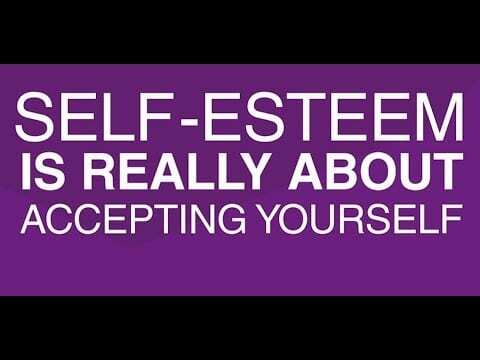 Self-esteem is one of the most powerful tools young adults need to understand and have. 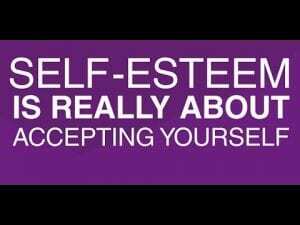 Self-esteem is a tool that helps you overcome and believe in your self during obstacles you may face. You need that strength to listen to yourself and make good decisions to create an ideal lifestyle. That being said, we need to take a step back and think before making decisions, and acting on them immediately. Young adults or children seem to hold onto things and it may effect them later in life if it was a routine or a constant behaviour from a parent, teacher, friend etc. If a child has parents who fell into drugs or alcohol abuse, these young adults may fall into that as well. Parents influence kids, and kids will usually do the same poor decision making as you do. Parents who would abuse their children because they were intoxicated or they were angry, children pick up on it and it will mentally scar them. Children tend to feel unloved and not cared for and they don’t seem to care about these harmful things that our society has today. For example, many teens now “vape” without even thinking about the consequences or what vapes are made from. If you ask a teen, “what are in these vapes”, I can assure you they won’t be able to name or understand the chemicals in them. That is the result of not thinking about your actions and you could never know what may harm you. Young adults are also falling into alcohol and drug abuse and it may because they don’t feel like they need to care about their decisions. Parents may have not taught their children what is right and what is wrong, what is bad and what is good. Sometimes you have parents who may know what there children are doing but they may not care or bother to talk to them about it. People who fall into drug or alcohol abuse usually don’t have the guidance than many of us do. They may not have a place where they feel safe, or able to talk to a trusted adult. These are all ways that young adults may fall into these decisions and lifestyles. Hannalie – I do agree that parents have a big responsibility to help steer their kids away from drugs and alcohol, but peer pressure and cultural pressures have a role as well. Good insights.